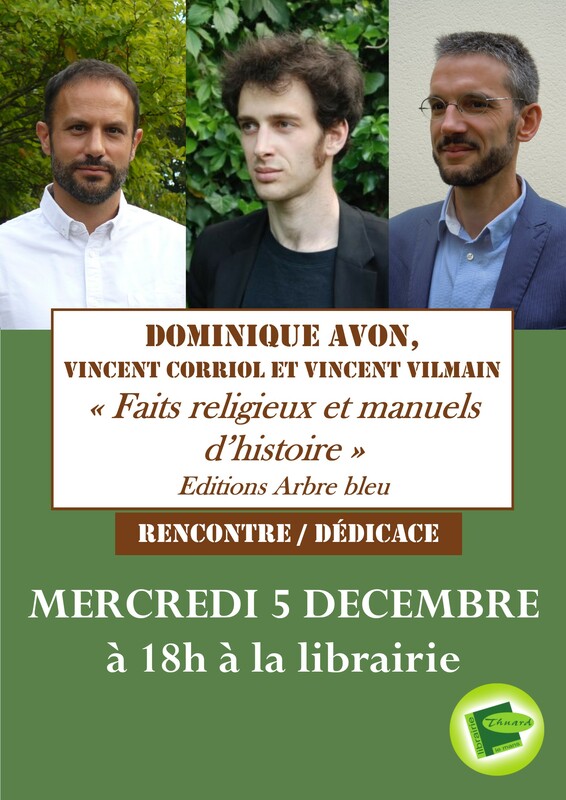 For the release of the proceedings of IPRA’s first international conference with the EPHE (December 2015) Faits religieux et manuels d’histoire (Religion in History School Books ), a public meeting followed by a book signing will take place this wednesday, December the 5th 2018 at Thuard Bookstore at 18.00. 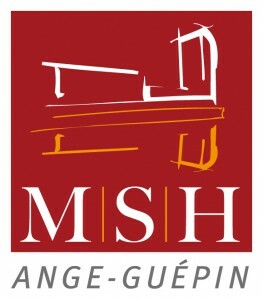 With Dominique Avon (EPHE), Vincent Vilmain and Vincent Corriol (Le Mans University). Share this information around you and come in great number!